I f you’re under the impression that investing in the stock market is your ultimate ticket to the life of the rich and famous, please wake up. Dreaming big is not a problem in the world of finance, but assuming everything will turn out great for your money is. If there is one thing that’s certain to happen during a long-term investment horizon, it is that an investor will—at one point or another—lose.After all, normal mathematical distribution dictates there will always be winners and losers. Expecting too high a rate of return on your investments, be they in equities or bonds, is dangerous. 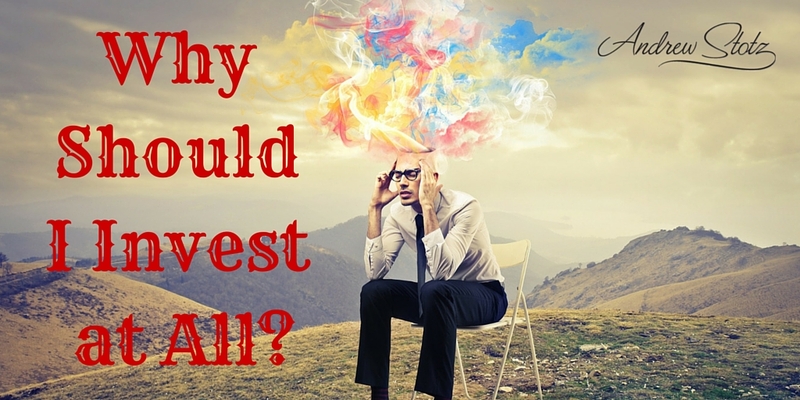 You set yourself up for some serious frustration when your portfolio starts to accumulate losses. 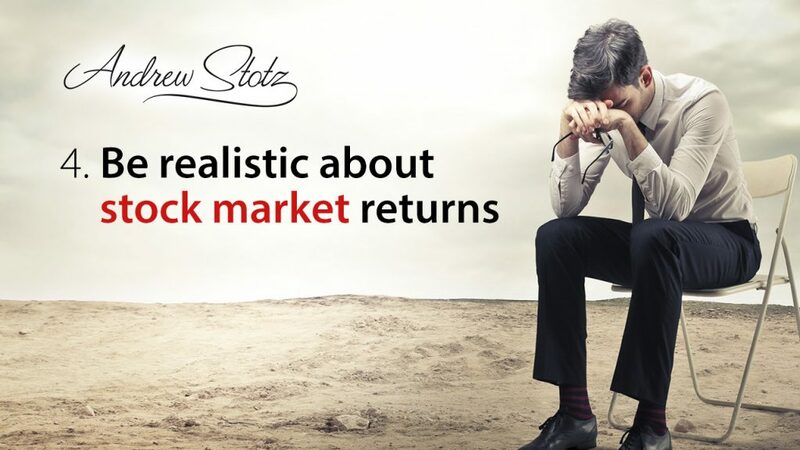 What Mr. Stotz counsels us to expect is a return of 8%–10% in stocks. With over 20 years of experience in finance, he has seen that even in fast-growing Asian markets, annualized returns of the past decades have been about 10%.Which is really nothing to be discouraged about, especially comparing those 10% returns to how much our savings accounts and time deposits earn in the bank. We’re lucky to have 1% interest rates from these products. 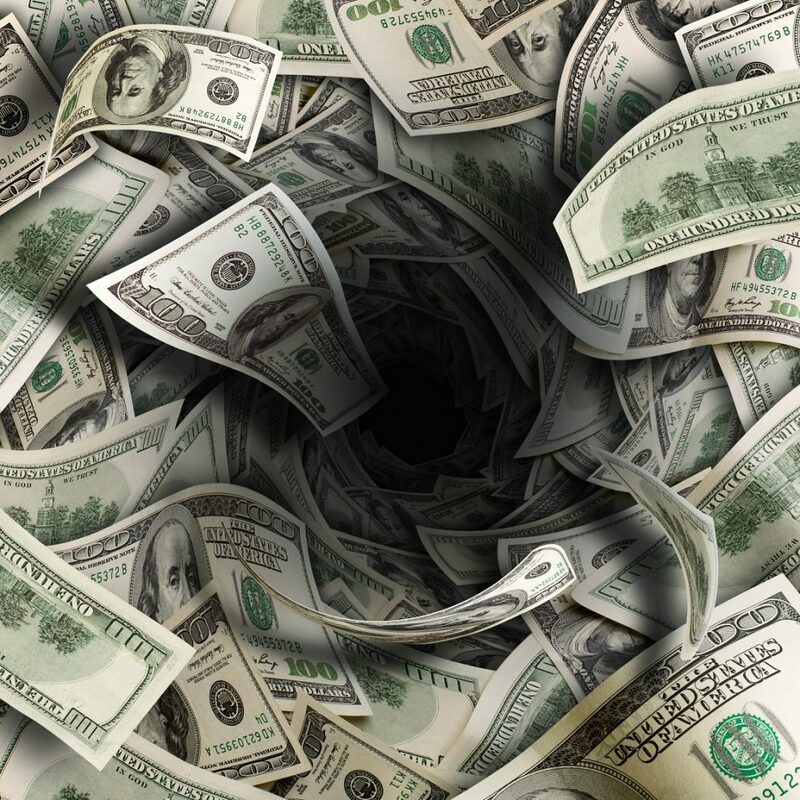 They may be the ultra-safe places for parking one’s money, but investment is not solely about avoiding risk. It’s about boosting the potential of money to grow amid risk. So don’t worry if it seems like all of your friends are already profiting so much from the stock market and you’re not—people naturally “love to talk about their winners but not their losers.”Just keep in mind that it’s not always rainbows and butterflies in the stock market (or in any investment vehicle for that matter). There will be days when you will lose some, but if you keep your expectations within the benchmark set by Mr. Stotz, it won’t hurt as much. Remember, the market will always bounce back.Danielle covered the three-day university tour of Andrew Stotz in the Philippines from October 2 to 4, 2014. She will discuss each of Andrew’s 12 investment principles from her perspective. All articles will be posted here on www.andrewstotz.com.